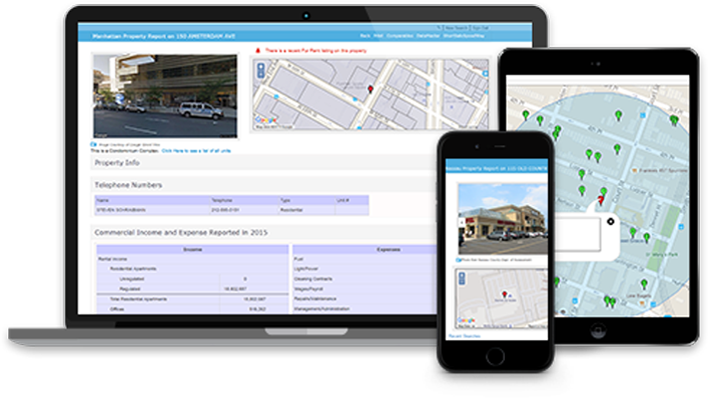 GeoData Plus empowers real estate professionals by giving them access to relevant and up-to-date property data. Learn how we can help you. News, tips, events, and other useful articles for the real estate community.